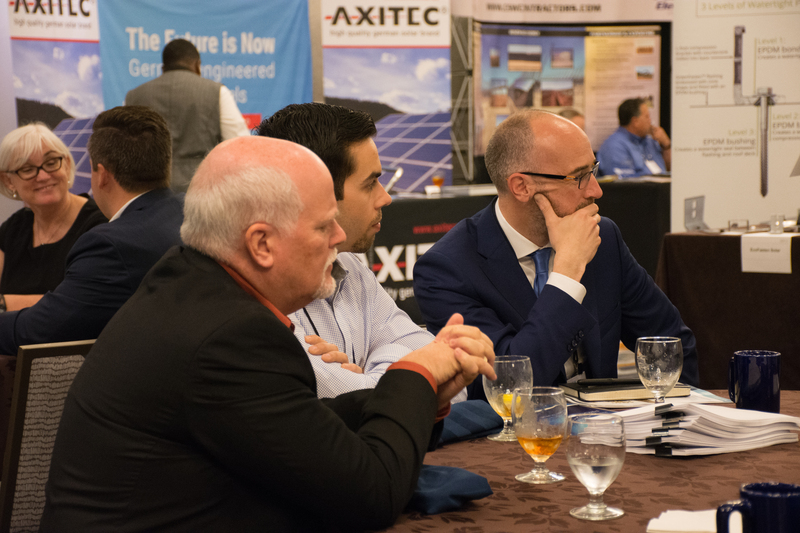 This 4-hour workshop presented by Solar Energy International (SEI) will highlight the various aspects of a successful solar sales professional. We will discuss best practices for customer acquisition, overcoming objections, communication, setting expectations, follow-up, and referral programs. We will explore the NABCEP Technical Sales Job Task Analysis and the requirements and benefits of obtaining the NABCEP Technical Sales Professional designation. Participants will role play typical scenarios as customers and sales representatives in order to integrate information from the presentation. This workshop counts as 4 NABCEP CE credits (JTA) towards The PV Technical Sales (PVTS) Board Certification and participants will also receive an SEI Certificate of Participation. This workshop will be conducted in English. July 29 - August 1, 2019 Washington, D.C.